CRS Timber Products gain extra traction with a series of mill upgrades to boost efficiency and drive product diversification. 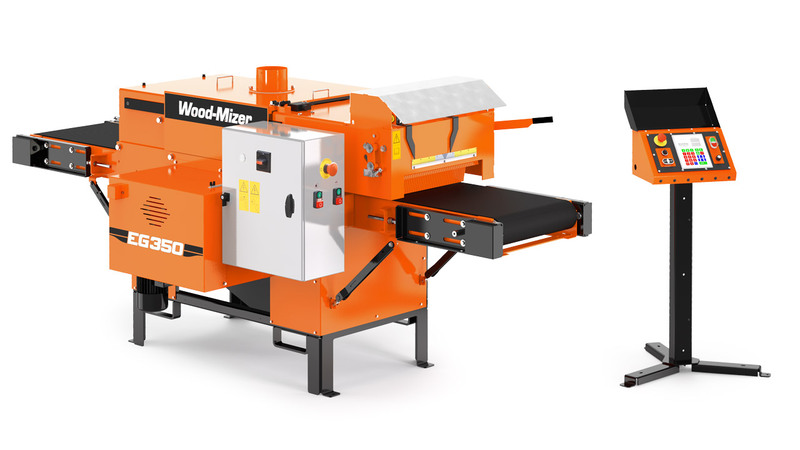 WB2000 wideband sawmill is Polish sawmiller's 10th Wood-Mizer! The WB2000 PRO became the 10th Wood-Mizer sawmill purchased by Drewmex in southern Poland. The owner, Ryszard Górski, reveals why he is so attached to the Wood-Mizer brand.